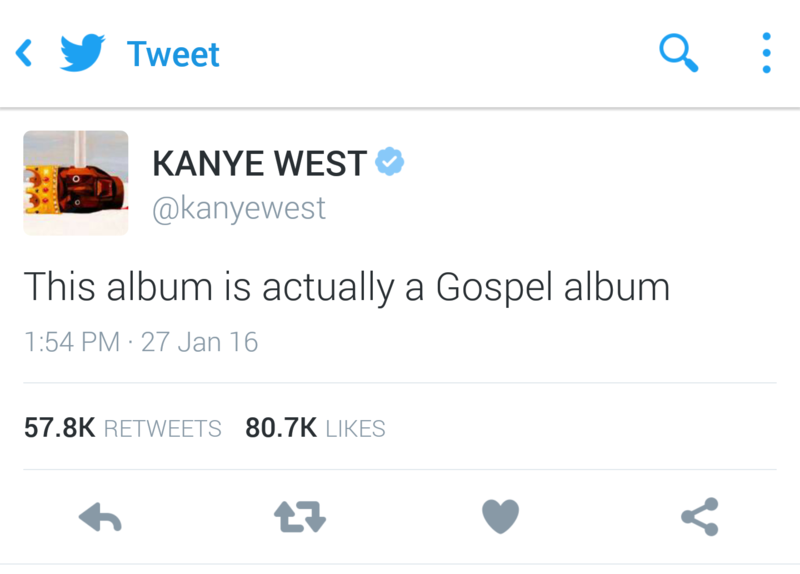 So Kanye West and 2 Chainz were in the studio with… Kirk Franklin?? Well, actually, it was another video posted by 2 Chainz that LOOKED LIKE he was smoking while showing a view of the room, which is where we saw Kirk Franklin posted up on the wall. But this account (@TeamKanyeDaily) said Twitter removed it. I was like… WAIT. Can’t be, right? I still wasn’t convinced. Lol. Has to be a lookalike or something, right?